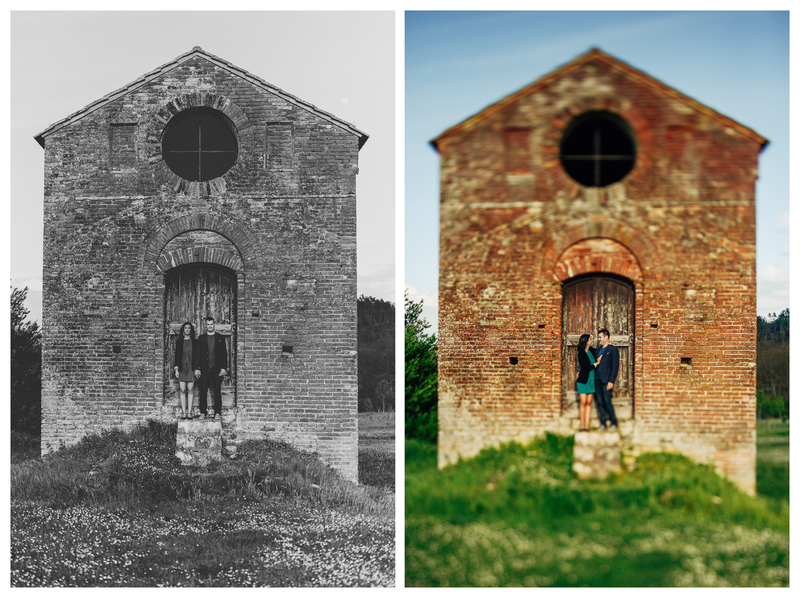 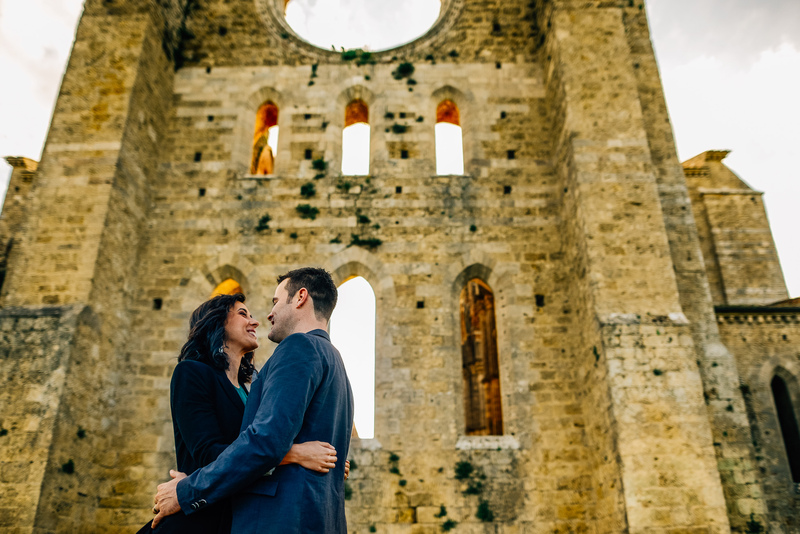 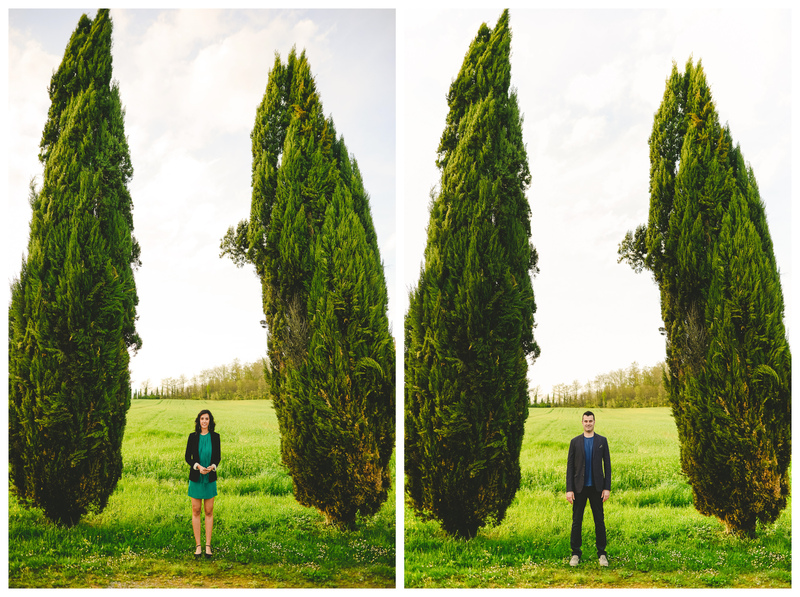 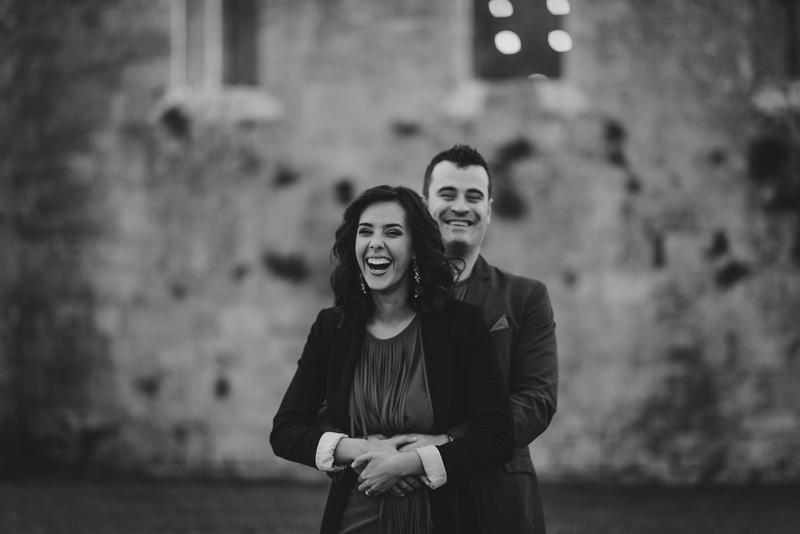 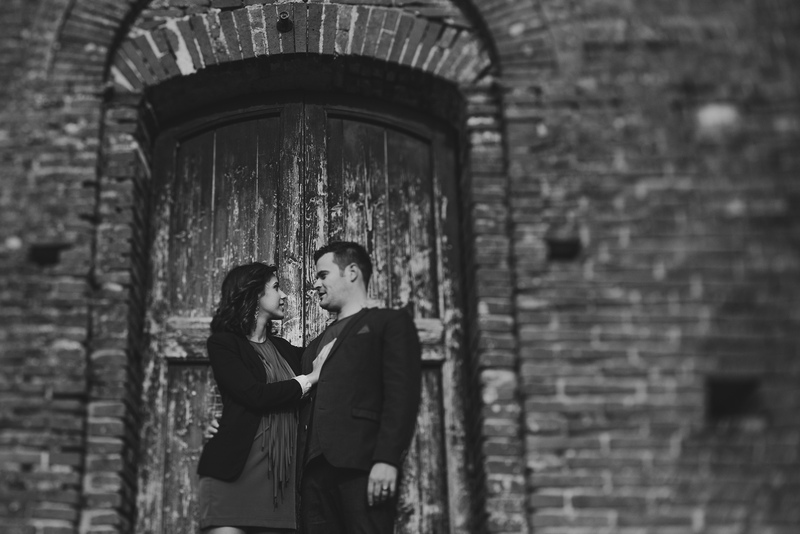 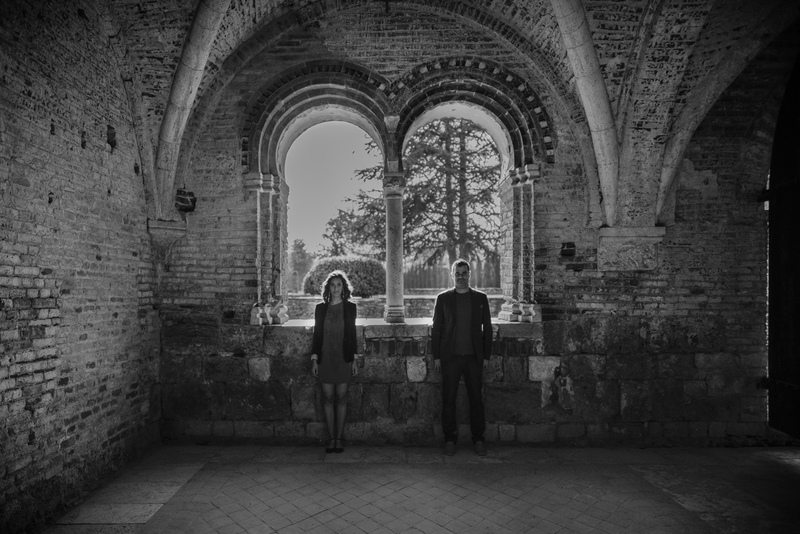 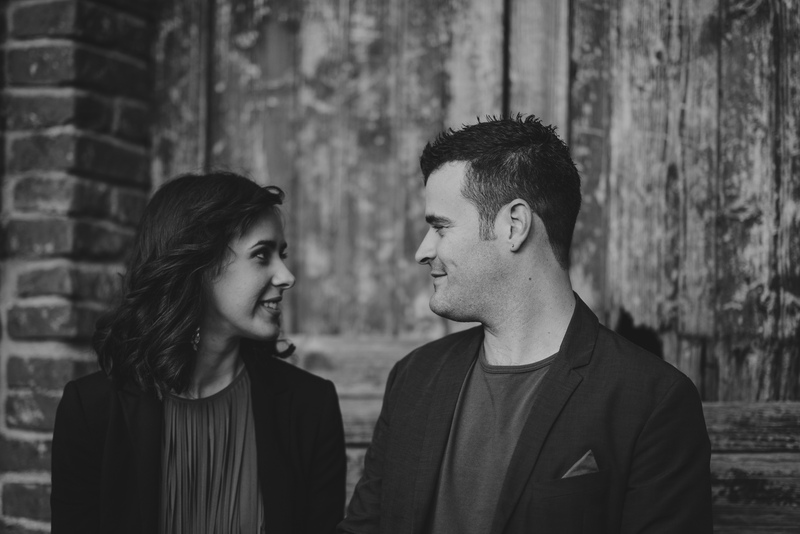 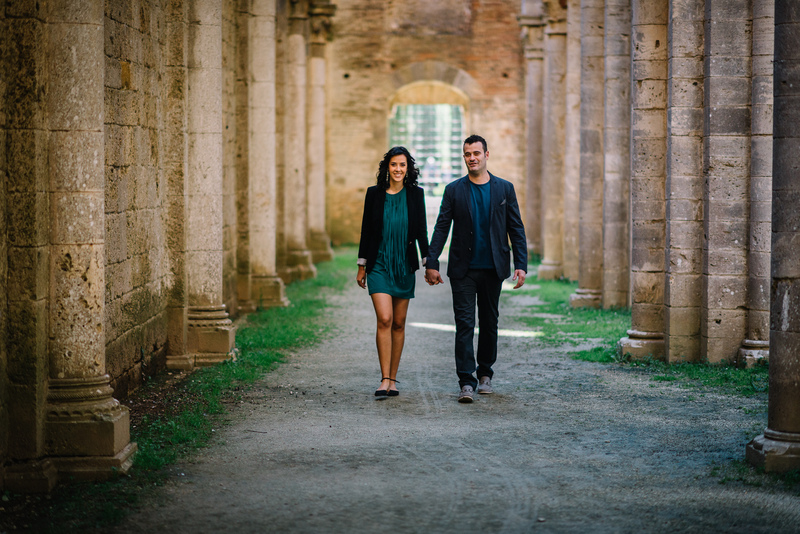 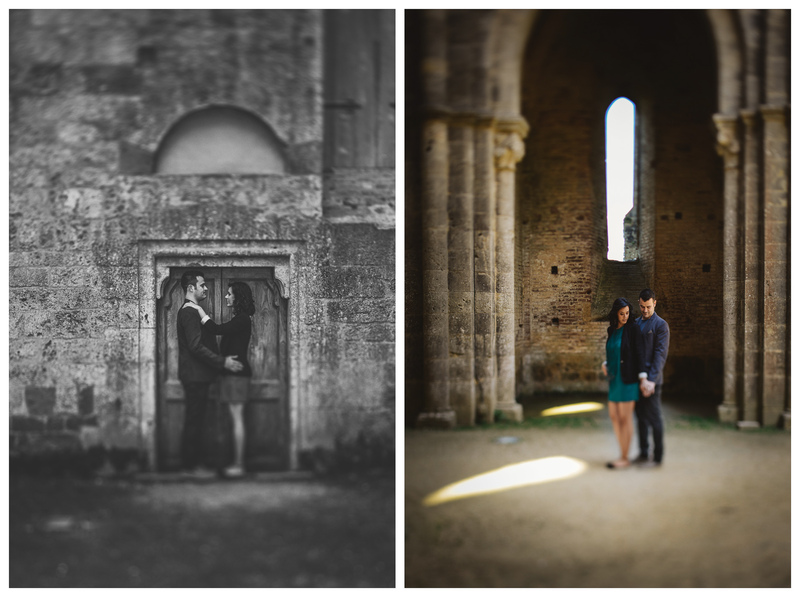 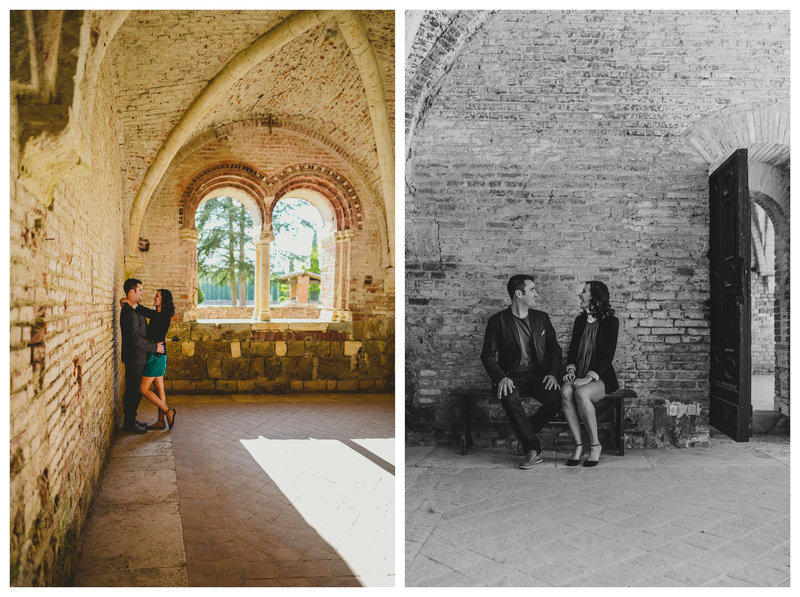 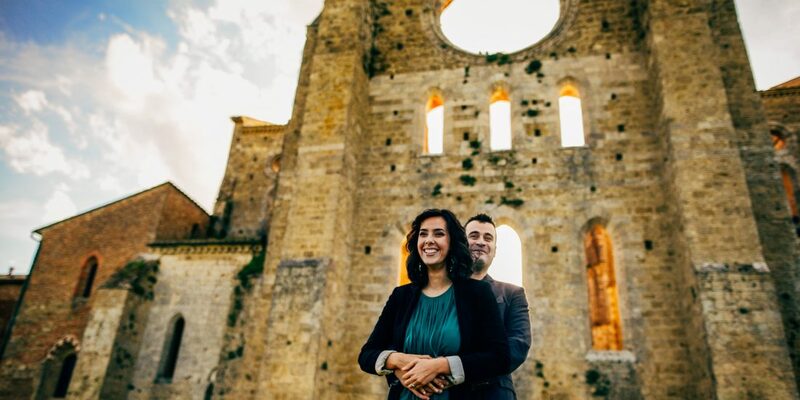 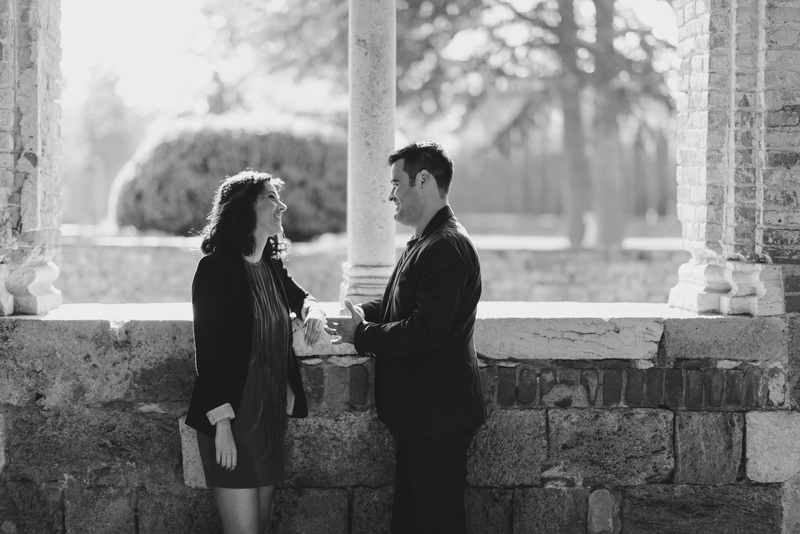 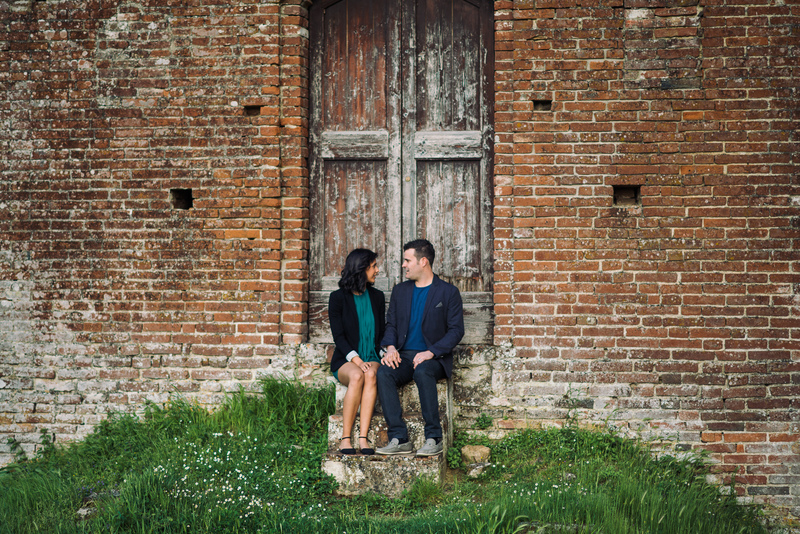 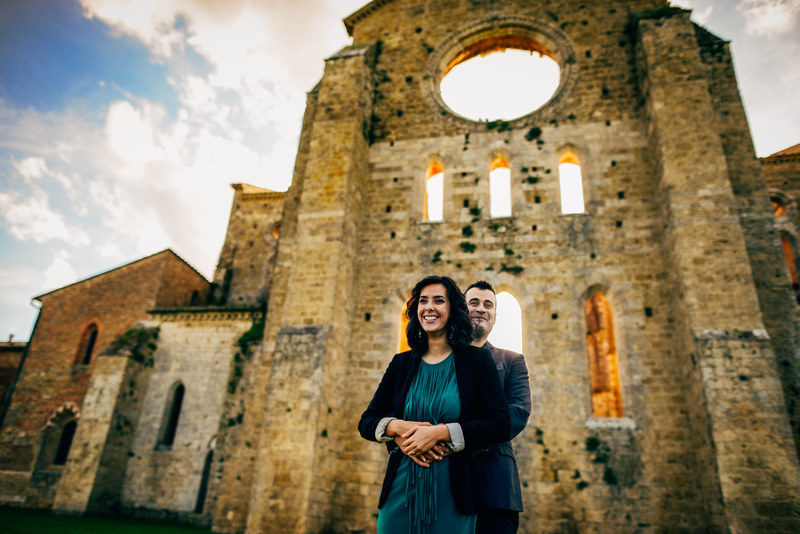 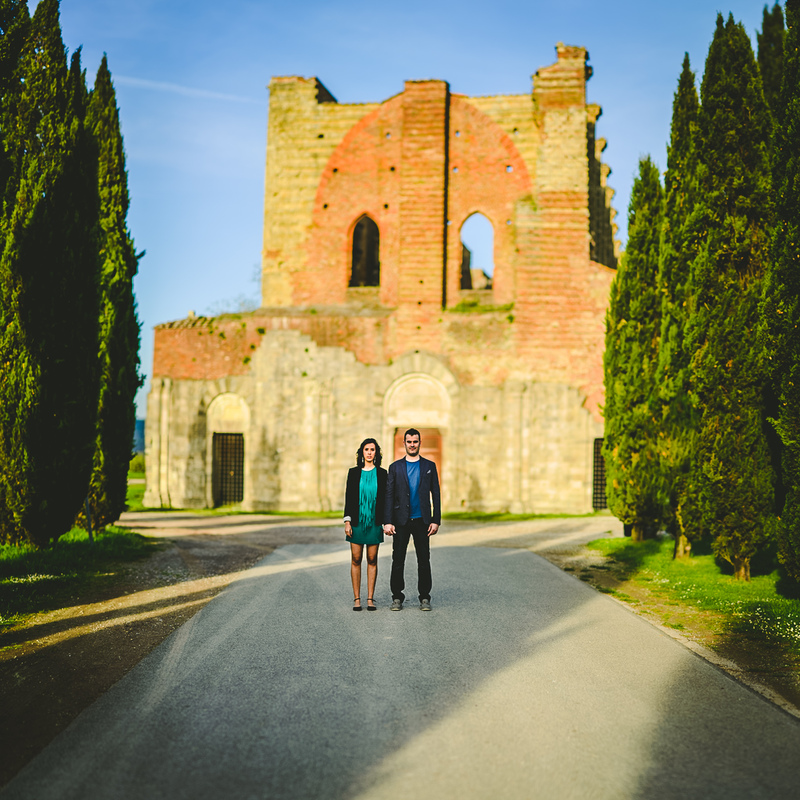 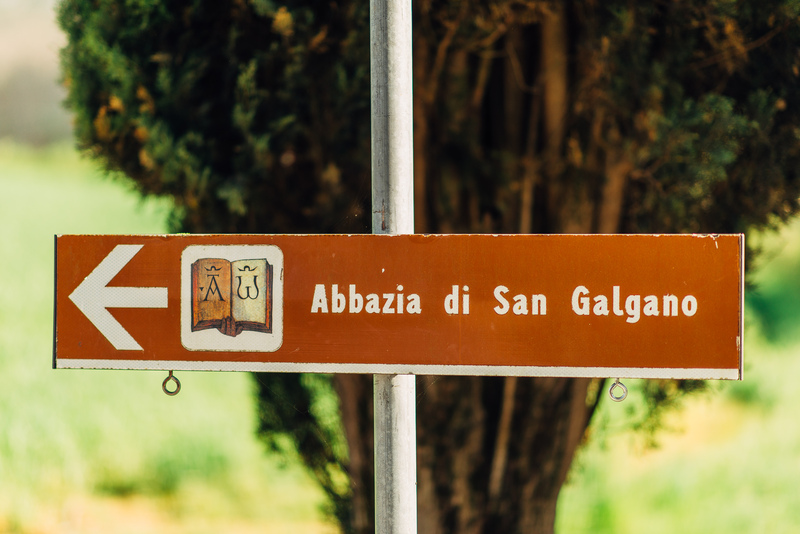 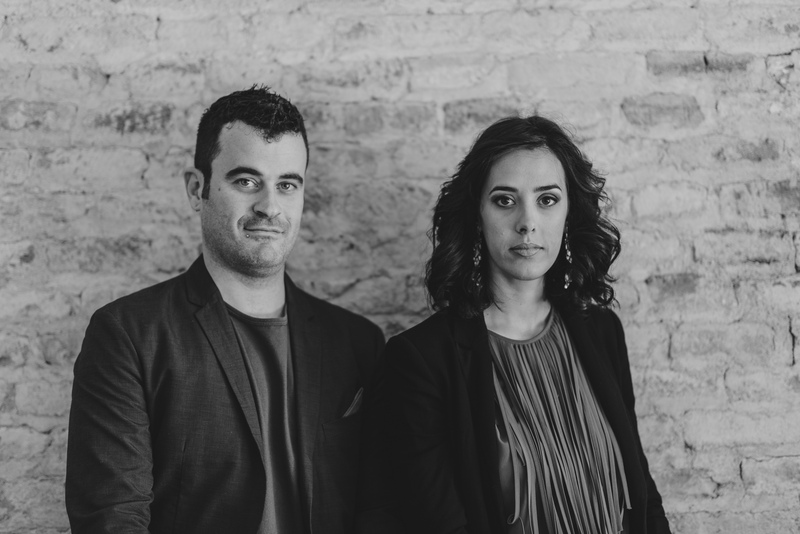 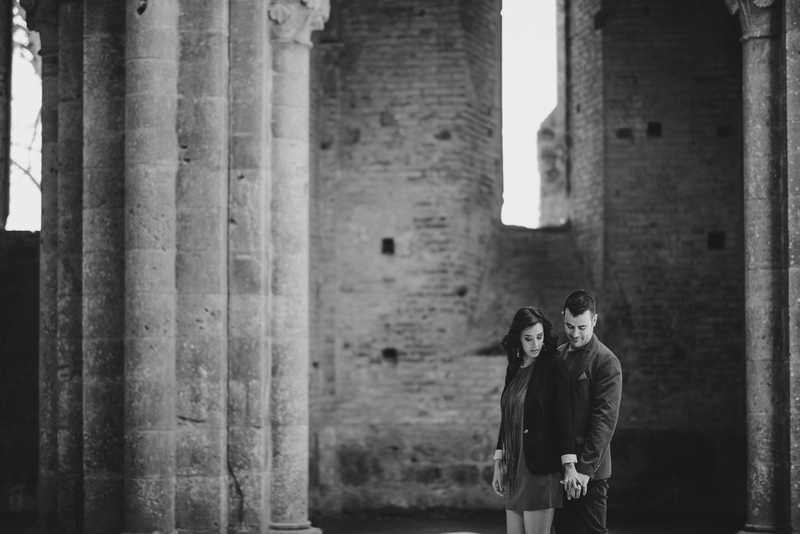 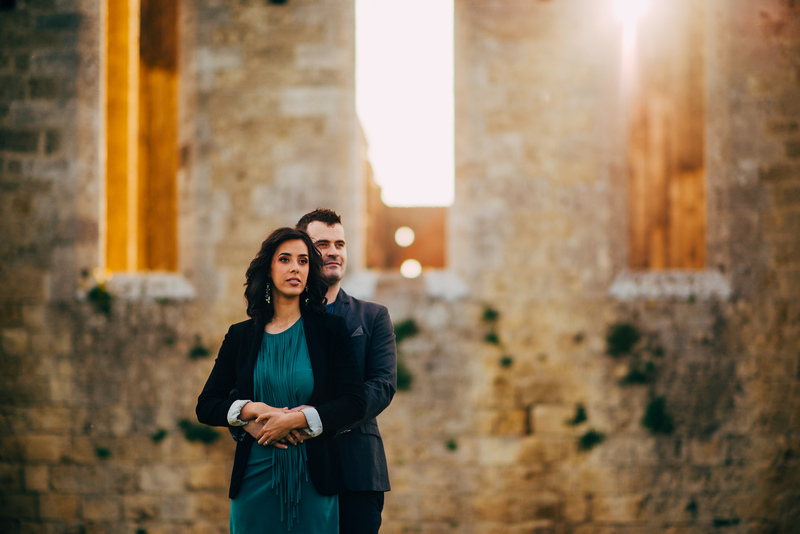 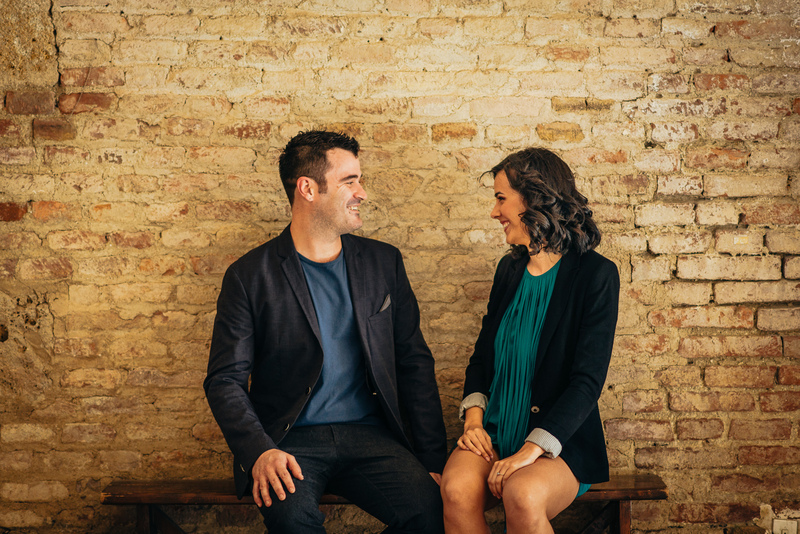 Sara and Emiliano’s session at San Galgano Abbey was a blast- it’s not often that you get to shoot photographs at a roofless, 13th century Gothic church! 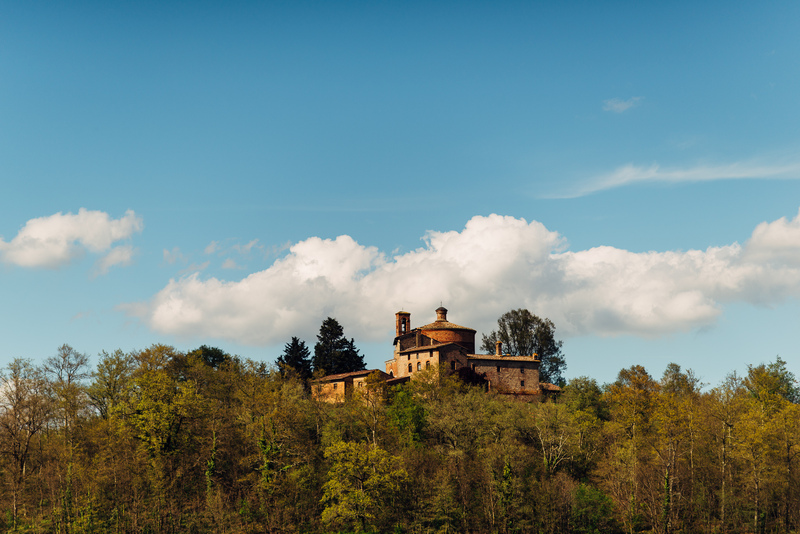 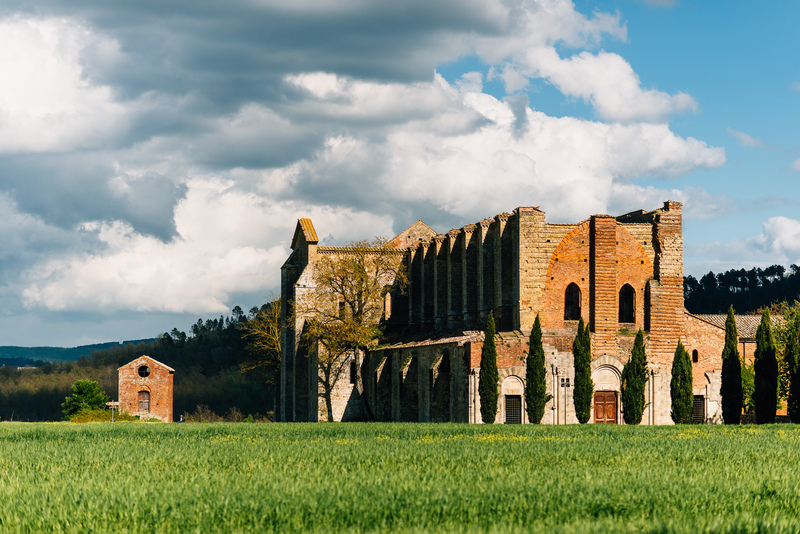 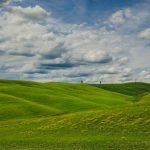 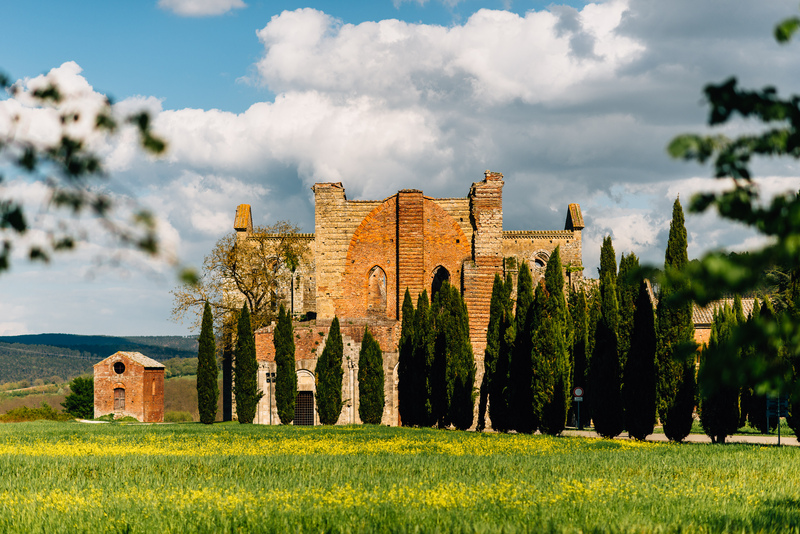 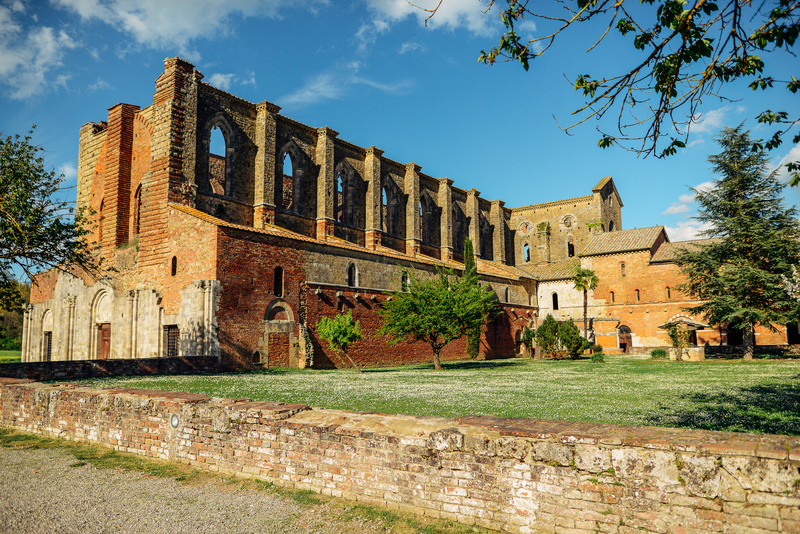 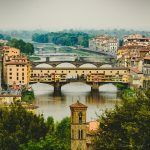 This incredible building in the countryside of Tuscany, just outside of Siena, was originally part of a monastery and now allows visitors and even holds weddings on occasion. 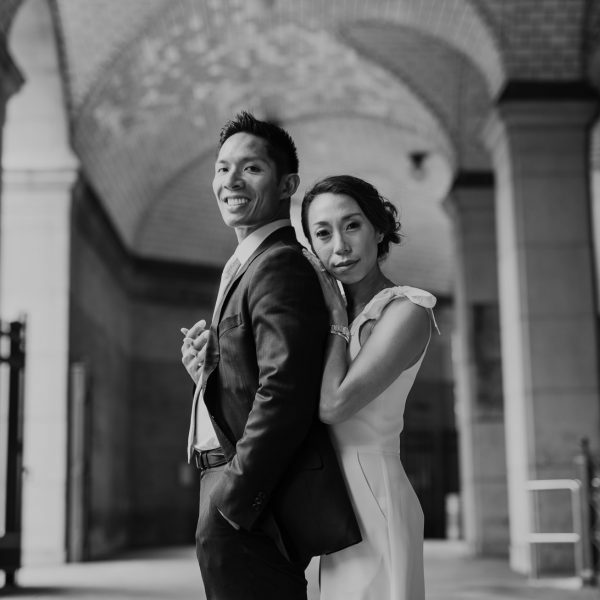 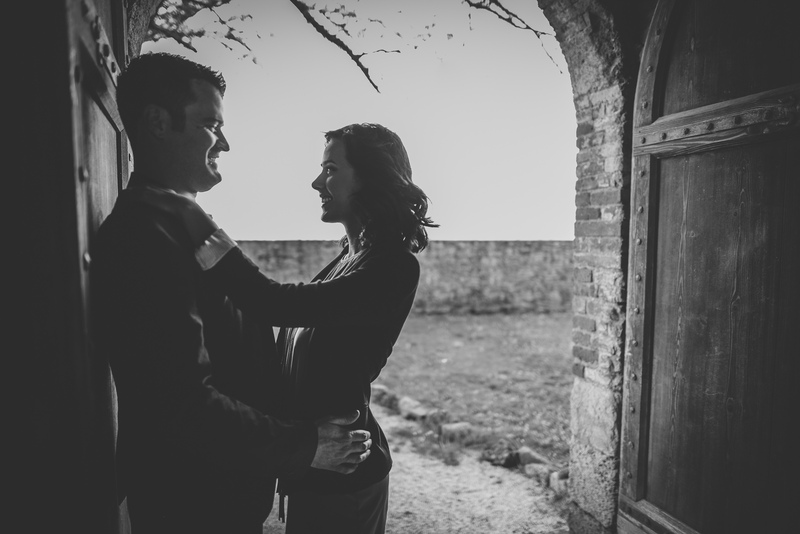 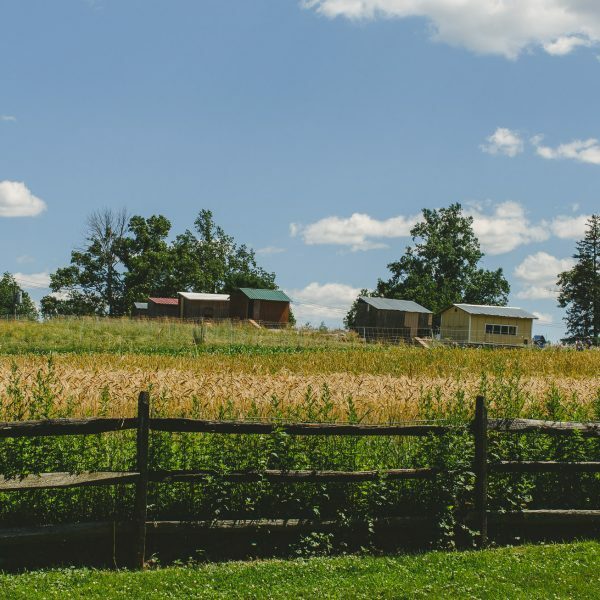 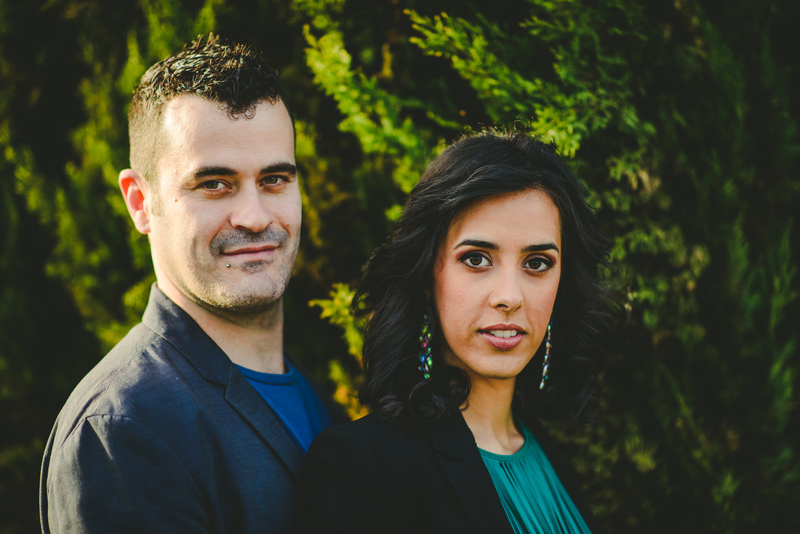 There’s a unique feeling of mystery due to the remote location and lack of a roof on the church and it served perfectly as a backdrop to the love expressed between Sara and Emiliano.